When God first made the promise, to human ears it must have sounded crazy: “The virgin will conceive and give birth to a son…” (Isaiah 7:14). The virgin will conceive? That just doesn’t happen! But it did happen. It happened to Mary, as the Holy Spirit miraculously caused her to become pregnant with Jesus. 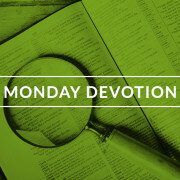 And so we confess in the Apostles’ Creed, “I believe in Jesus Christ…who was conceived by the Holy Spirit.” It sounds crazy, but God made it happen. And so God the Holy Spirit has the power to make all sorts of other crazy-sounding promises come true too. He promises that in Baptism he will wash your sins away; he does it. He promises that the gospel is God’s power for salvation; it is. 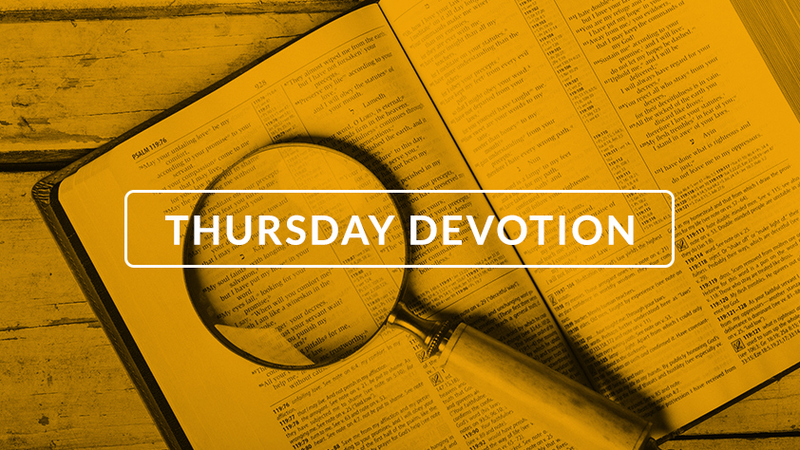 He promises that in the Lord’s Supper he’ll give us Jesus’ true body and blood; he does. He promises to make all things work for your good; he has, and he’ll continue to do so. He promises that by faith in Jesus he’ll take you to heaven someday; he will. For, you see, ultimately it doesn’t matter how “crazy” God’s promises may sound to our ears. What matters is the power behind those promises. And just who is the power behind those promises? The power behind those promises is the Almighty Holy Spirit! So, just as God’s “crazy” promise that a virgin would conceive came true, so God the Holy Spirit will fulfill all his promises. That’s crazy all right–crazy good! O Holy Spirit, assure me that you have the power to fulfill all your promises. Amen.